Learn the benefits and everything you need to know about foam rolling. We all know what it’s like to be sore. 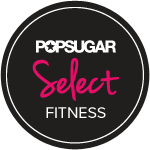 Whether you just finished running a few miles or you just crushed a workout at your local gym, muscle soreness has become a regular part of life for all of us fitness lovers. There are plenty of ways to alleviate the soreness, from supplements to heat packs to ice baths, but one of the easiest and most effective ways is using a foam roller. What Is A Foam Roller & How Does It Work? Even if you’ve never heard the term “foam roller” before, you’ve probably seen one a number of times without even knowing it as you can find these little massage tools in the corner of nearly any gym or physical therapy office on the planet. Typically in colors of blue or black, a foam roller is quite simple: a cylinder made of foam (usually about 6 inches in diameter and about 18 inches long). Using a foam roller is the same general concept as using a rolling pin. Just like you’d use a rolling pin to roll out dough when cooking, you use a foam roller to roll out your muscles, which in turn alleviates your muscle soreness. As much as I’d like to say yes, foam rolling alleviates the soreness through a process called self-myofascial release. Regular myofascial release is essentially what massage therapists do. They rub out your muscles and apply pressure to certain trigger points on your body in order to help your muscles become more relaxed, therefore alleviating the soreness. So, if that’s what regular myofascial release is, then SELF-myofascial release just means that you’re doing the practice yourself with the assistance of the foam roller. For such a simple tool, foam rollers provide a mountain of benefits if you continue using one daily. According to the National Academy of Sports Medicine, foam rollers not only help to relieve your muscle soreness and relax your body through self-myofascial release, but they also help increase your range of motion, improve your flexibility, and reduce your body’s sensitivity to pain. There’s a reason that foam rollers are so highly praised by professional athletes and physical therapists alike: they work! And when compared to other methods of alleviating muscle soreness, this is by far the cheapest and most convenient. The basic concept of using a foam roller is quite simple, but just like any workout or exercise, you have to make sure your technique and form are perfect in order to achieve the best results. Make sure that you place most of your body weight on top of the roller. You want to create pressure so that the knots in your muscles can be alleviated. Just like with a massage, a little bit of initial discomfort is completely normal. The more you roll, the easier it will get over time. The average practice is to roll back and forth about 15-20 times for proper massage. With that said, there is no right or wrong when it comes to repetitions, so feel free to roll less or roll more depending on your personal preferences. If you’ve got a tough knot that doesn’t seem to go away, pause over the target area for 15-30 seconds. Allowing the pressure to remain in a single spot for an extended time period should help the knot dissipate. To read more about how to perform specific movements, check out HomeGymr’s foam roller exercise list. There are image walkthroughs and demonstrations on proper technique for each major muscle group on the body. To go along with the tips and best practices noted above, there a couple common mistakes to be aware of so that you don’t accidentally injure yourself. Don’t roll over your joints (i.e. knees, elbows, etc.). Foam rolling is meant for your muscles specifically, and unfortunately will provide no benefit to your joints. Don’t roll over your stomach. Foam rolling cannot provide any relief to stomach issues. Don’t roll over your lower back or neck. Technically you can, but you will find much better muscular relief using a smaller tool like a lacrosse ball or tennis ball. Foam rollers are generally too large and wide to really get deep into these two muscle groups. Learning how to foam roll can be a little tricky if you’ve never done it before. With that said, as long as you follow the do’s and don’ts listed in our guide, you likely won’t have an issue. 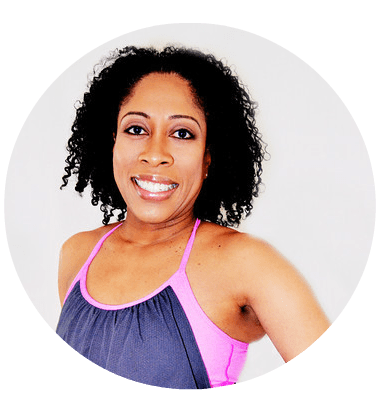 Foam rolling is one of those things that requires practice to make perfect, so hop on that foam cylinder and get to rolling – your muscles will thank you. Do you foam roll? Why or why not? 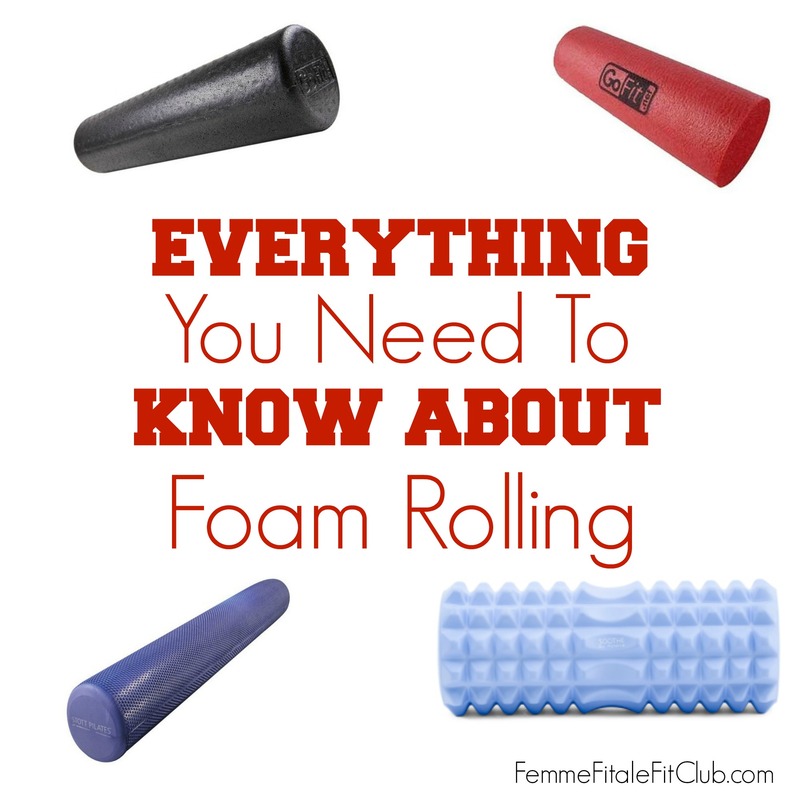 5 Replies to "Everything You Need To Know About Foam Rolling"
Great post! Very informative. I do think it was good to caution about the lower back and neck……people can apply TOO much pressure to those areas. Nice introduction to foam rolling! I’m always happy to discover other people who love these things as much as I do.